Coming to The Shoppes at Cross Keys in Sicklerville is the Kids’ Sunday Funday Event on Sunday, Oct. 14 from noon to 3 p.m., a new event hosted by brothers Sam and Joseph Jemal, owners of the location from The Jemstone Group, LLC. The Shoppes are located at 611 Cross Keys Road in Sicklerville and will be the setting for a family friendly event designed to have something for everyone. This will also be the largest event the owners have helped establish thus far. Disney characters will be present throughout the afternoon for children to meet and interact with. Ariel from “The Little Mermaid” will be doing face painting, while Capt. Jack Sparrow will be doing balloon art and Moana will be helping put on temporary tattoos. It’s encouraged that kids get their picture taken with these beloved characters as well. This event signals the beginning of the hopeful growth of the location as a more active shopping ground with a knack for putting on enjoyable, community related events for residents of South Jersey. “We really wanted to bring the community together and become much more a part of the community,” said Joseph. Approximately half of the location’s tenants will be hosting events during the afternoon and participating in different activities. Additionally, along the walkways will be other activities such as a ballet craft from Dance Inc., paint a pumpkin station, a hair braiding station, free candy area and more. 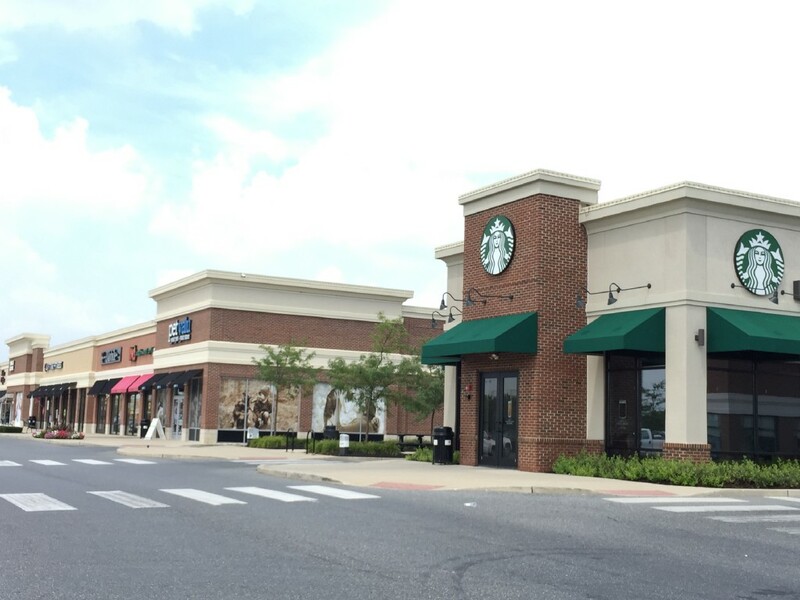 The hope, according to Joseph, is that residents realize and make a local connection to the retailers that work and own the stores at The Shoppes at Cross Keys while having fun. Amanda Skarka, social media coordinator for The Jemstone Group, has been helping to lay the groundwork for such an event for months in growing The Shoppes at Cross Keys’ presence on social media by running contests and giveaways to gain more outreach into the community. They plan to run more events and giveaways in the future on their Facebook page.